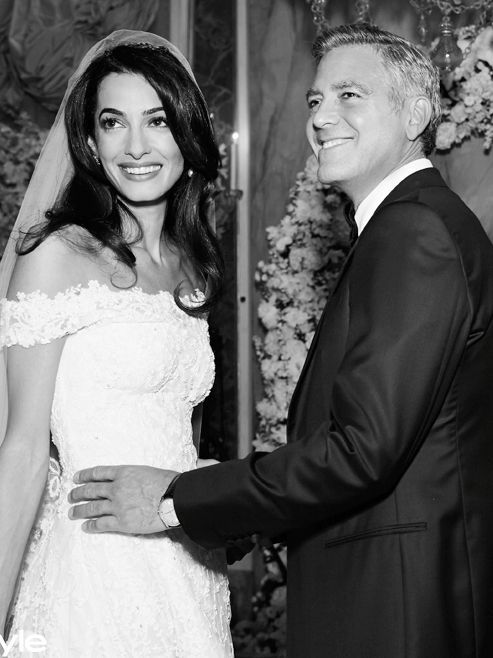 Amal Clooney is a woman of many prints. Whether it’s leopard for date night or florals during a work trip, we find ourselves frequently admiring the human rights lawyer’s pattern play. Accordingly, we thought we’d round up our favorite printed ensembles along with shopping to get her look.